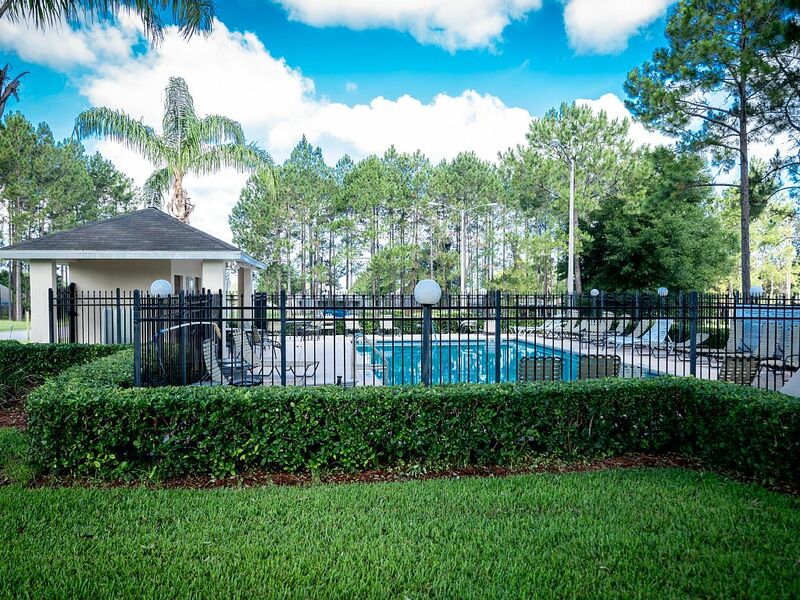 Florida Pines is a popular community situated among the scented orange groves of Davenport, yet only minutes away from all the fun in the sun offered by Disney, and the attractions and theme parks of Orlando, Florida. 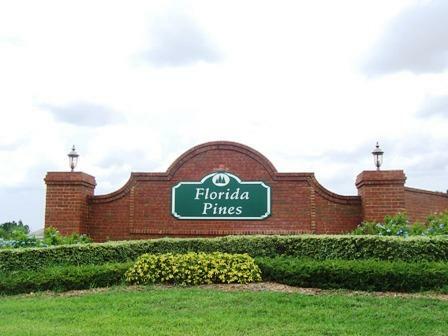 As you enter Florida Pines, you'll find established, tree-lined streets with spacious lots, and a well laid-out community. 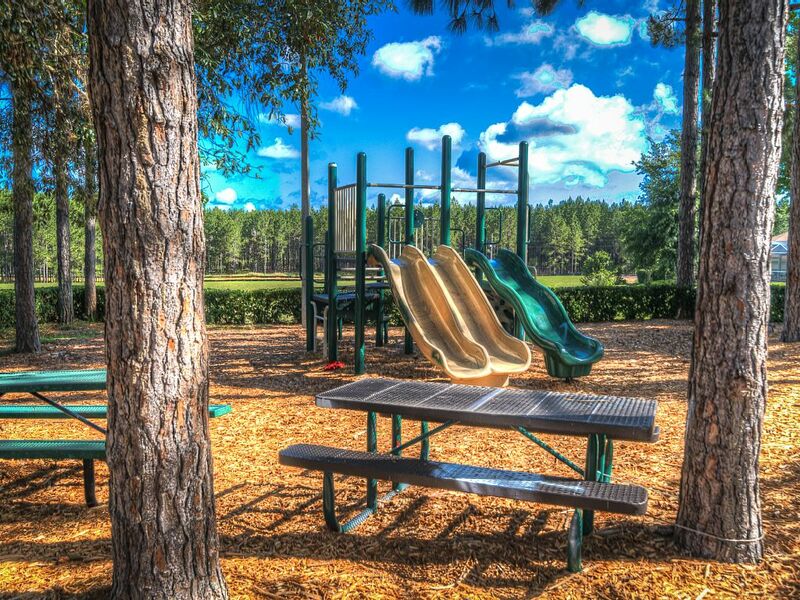 The amenities, include a community pool, cabana, kids 'tot-lot', nature walks and community walks. Florida Pines is just around the corner from some of the best shopping and most popular restaurant chains in the US - with the new Posner Super Shopping Center opened in 2008. Also surrounded by golf courses, including Greg Normans new 'Champions Gate” course.